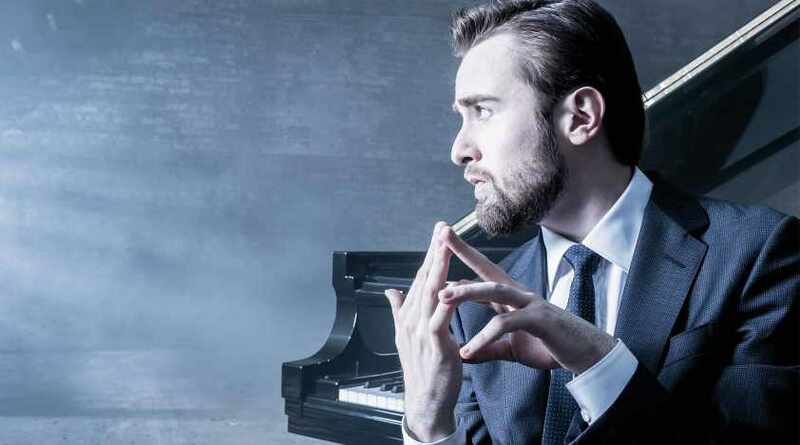 Russian pianist Daniil Trifonov has been named The Mary and James G. Wallach Artist-in-Residence for the 2019–20 season. His activities reflect his many talents: champion of the concerto repertoire, with performances of works by Scriabin and Mozart in New York and on tour; solo artist, with a recital at Alice Tully Hall; and collaborator in chamber music and composer, with a performance with the New York Philharmonic String Quartet of his Piano Quintet at 92nd Street Y, the work’s New York Premiere. 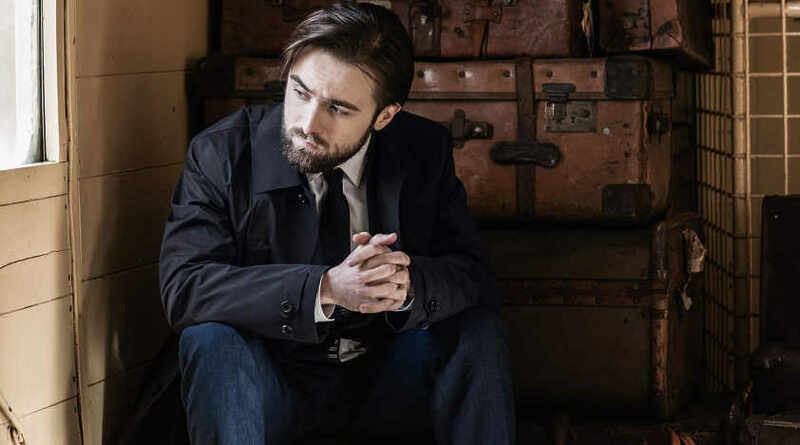 Mr. Trifonov was named Musical America’s Artist of the Year of 2019 and Gramophone’s Artist of the Year in 2016. In 2018 he won his first Grammy Award: Best Instrumental Solo Album for Transcendental, a double album of works by Liszt and his third title as an exclusive Deutsche Grammophon (DG) artist. 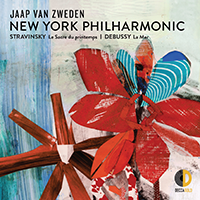 Mr. Trifonov launched the New York Philharmonic’s 2018–19 season and Jaap van Zweden’s tenure as Music Director with Ravel’s Concerto in G for the Opening Gala Concert, and Beethoven’s Emperor Concerto in the opening subscription program. He revisits the Ravel on tour with the London Symphony Orchestra and Simon Rattle, and during a residency at Vienna’s Musikverein, where he appears with the Vienna Philharmonic and gives the Austrian premiere of his own Piano Concerto. He also performs the Emperor with the London, National, and Cincinnati symphony orchestras, as well as The Cleveland Orchestra, with which he embarks on a tour of Asia. 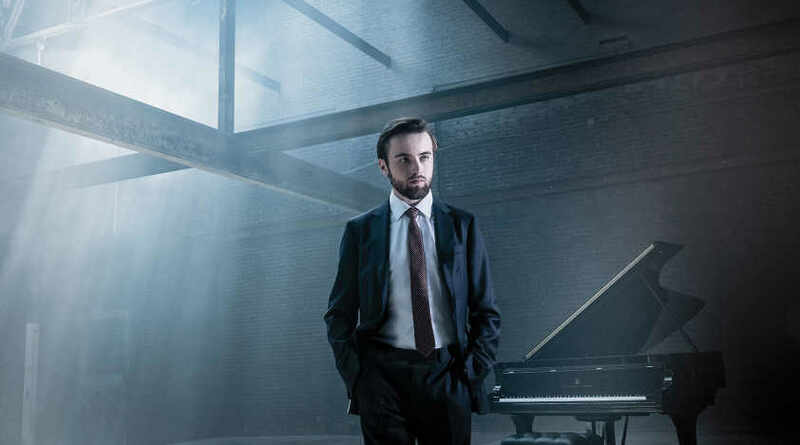 During a season-long residency with the Berlin Philharmonic, Daniil Trifonov plays Scriabin’s concerto with Andris Nelsons. Other highlights include returns to Carnegie Hall with longtime collaborator Valery Gergiev and the MET Orchestra, Chicago Symphony Orchestra, and the Boston Symphony Orchestra. On his upcoming DG release, Destination Rachmaninov: Departure, he performs the Second and Fourth Piano Concertos with The Philadelphia Orchestra and Yannick Nézet-Séguin, his partners on 2015’s Rachmaninov: Variations. 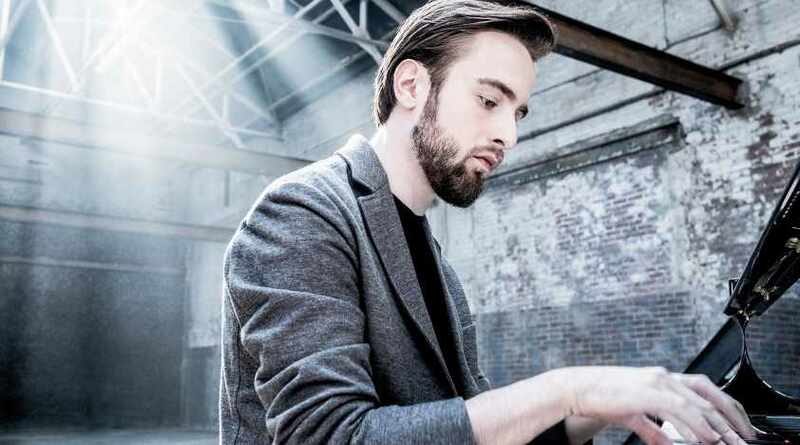 In recital this season, Mr. Trifonov plays concertos by Beethoven, Schumann, and Prokofiev at Carnegie and in Berlin, where his Berlin Philharmonic residency features multiple solo and chamber performances. These include accounts of his own Piano Quintet, of which he also gives the Cincinnati Premiere with the Ariel Quartet. In Berlin, and at 92nd Street Y, he plays duo recitals with his frequent partner, baritone Matthias Goerne. The Philharmonic’s relationship with Daniil Trifonov began with his critically acclaimed Philharmonic debut in 2012 at the age of 21. In November 2015 he was the featured soloist in Rachmaninoff: A Philharmonic Festival and subsequently joined the Philharmonic Board of Directors.